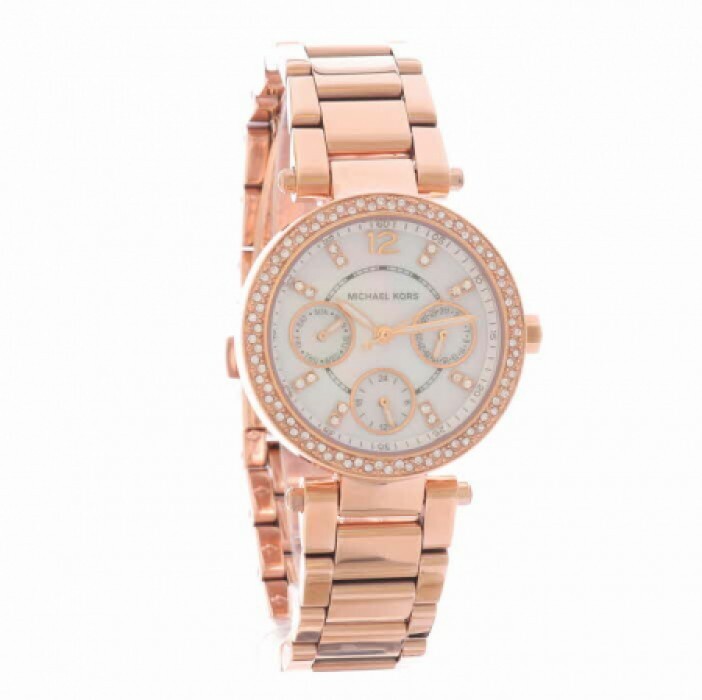 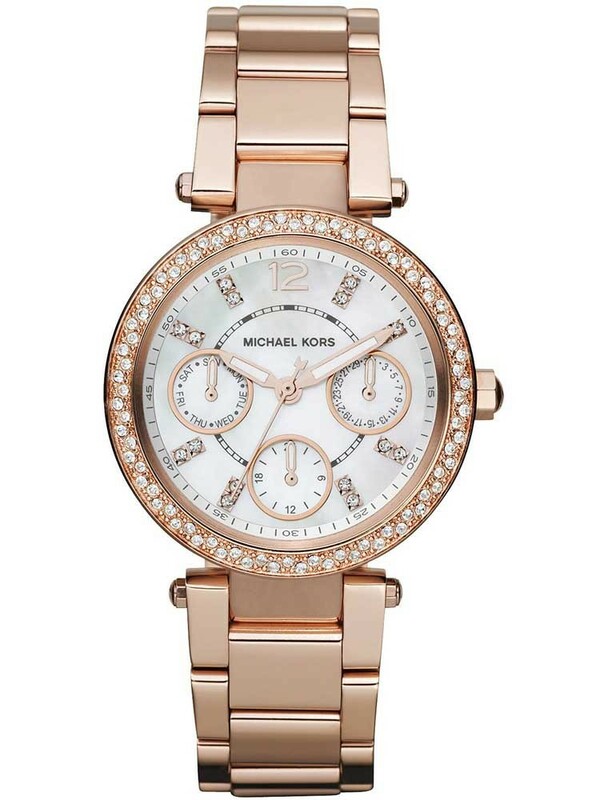 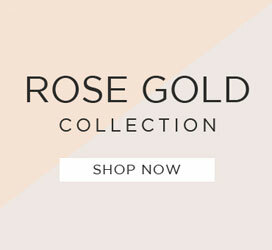 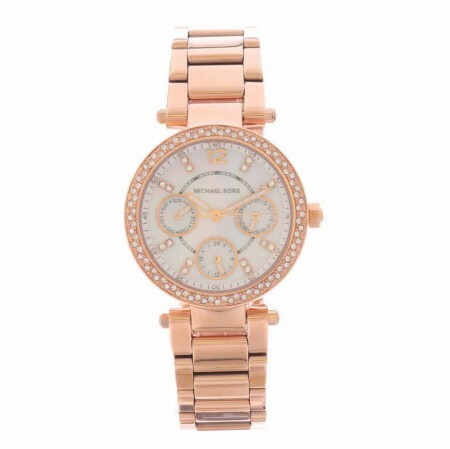 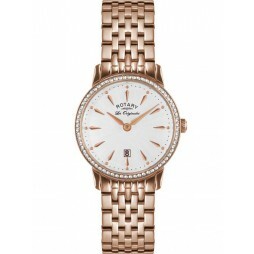 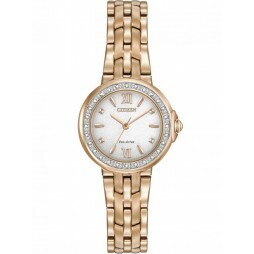 This gorgeous Michael Kors is set in rose gold plated steel and adorned with sparkly gemstones. 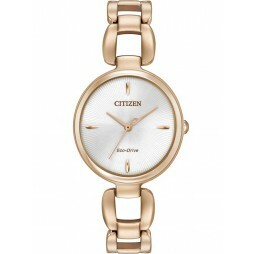 The round silver dial features day/date and 24 hour sub-dials and stone set hour markers. 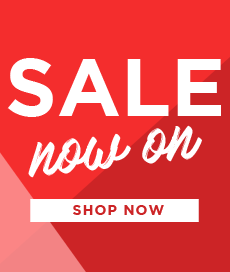 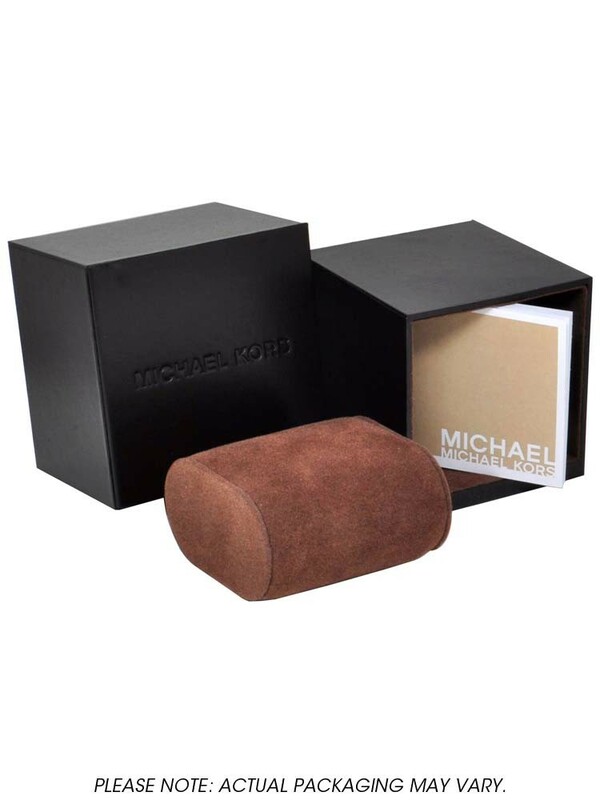 The perfect gift for a special someone.